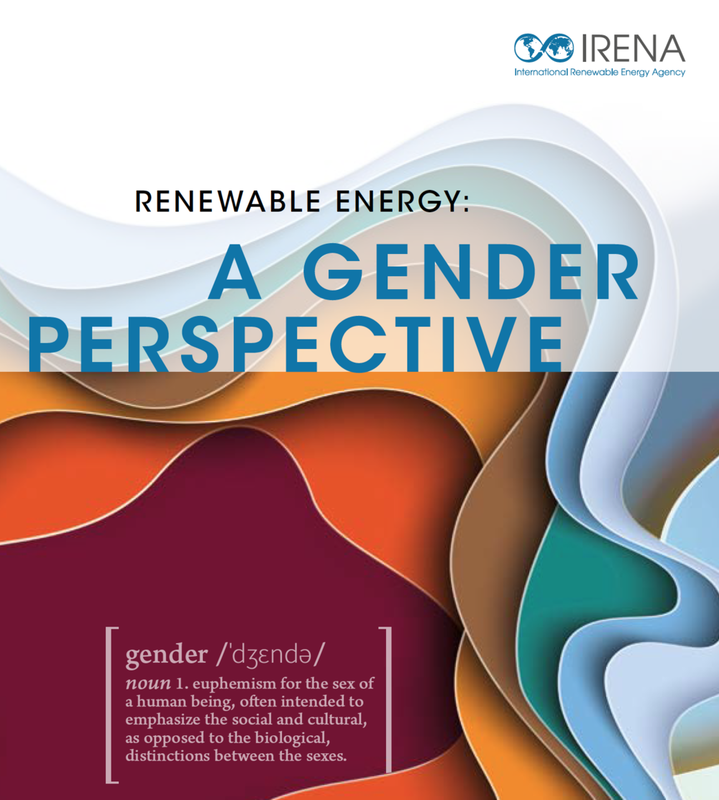 For the International Renewable Energy Agency, I edited this surprising report on the gender implications of the transition away from fossil fuels. My translation of Bernard-Henri Lévy’s The Empire and the Five Kings will be published by Henry Holt in February. I edited this 2018 flagship report for the Inter-American Development Bank.